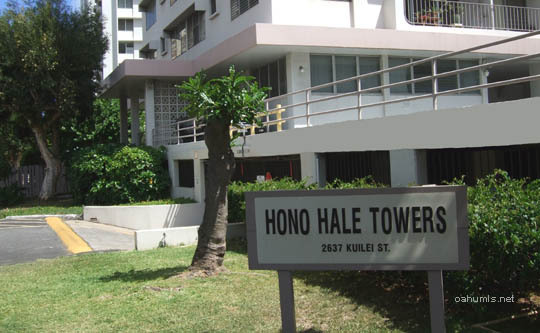 Constructed in 1969, Hono Hale Towers are located near the intersection of University Avenue and King Street in Honolulu. 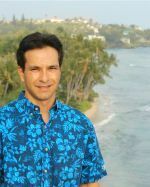 There are three 12-story buildings with a total of 200 condo units. At the base of buildings "A" and "B" is a pool and recreation area. 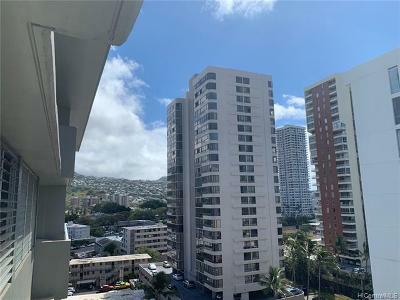 Hono Hale Towers have studios, one and two bedroom condos. Hono Hale Towers' maintenance fees are a bit higher than other comparable buildings. However, electricity is included in the maintenance fees which tends to even things out. 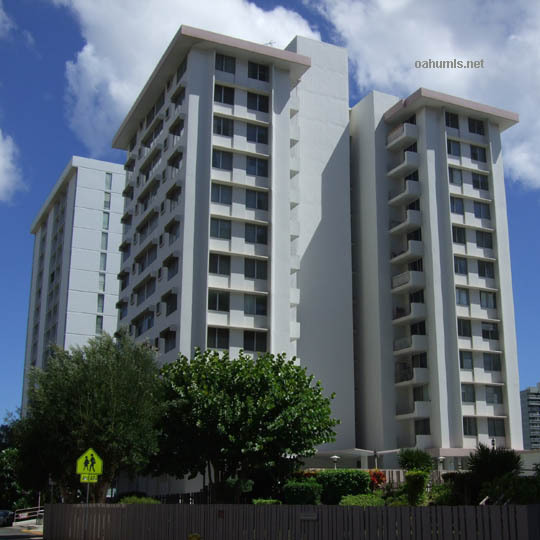 The University of Hawaii Manoa campus is less than a mile away from Hono Hale Towers. This is a good location for college students living off campus. Hono Hale Towers are VA approved.